We have a Plan ... We Need to Get Started! America at Night Yucca Mt. 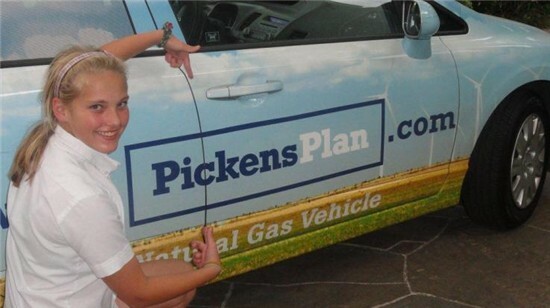 Energy & Environment (& Employment) Policy: All of the Above, “Pickens Plan Plus” Approach. Clean energy is the goal. 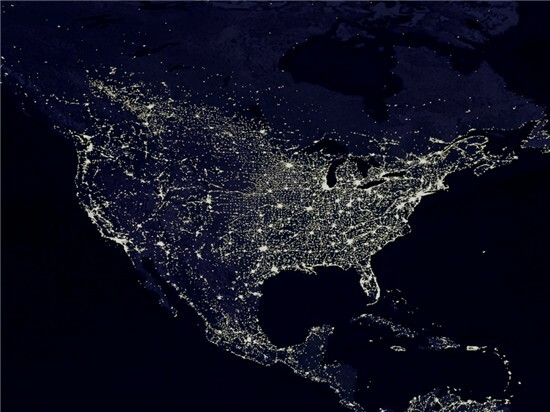 Affordable energy yields the robust economy needed to finish the research and build the connective grid we're going to need to make clean energy a reality. * Solar, Wind, Hydro-E, Biomass, Hydrogen: Use where competitive; fund research, and start building the nation's connective smart grid. 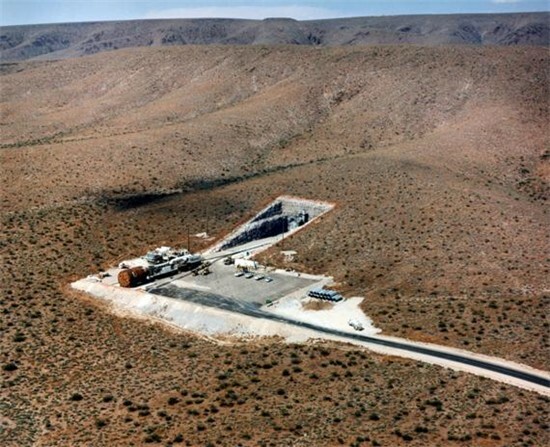 * Natural Gas: It’s safe, clean, and abundant; and there’s plenty right here in the U.S. of A.!! * Oil: Drill in 1/9800th of ANWR and build the Canada--Texas, Keystone XL pipeline, because a pipeline is much more environmentally friendly than trucking the oil to its refineries. Taken together, these two projects would create hundreds of thousands of new jobs. We also need more refining capacity. * Coal: Outfit all plants with pollution controlling scrubbers and mercury filters, then expand. * Conservation: Retrofit government buildings with energy-saving modifications, and promote "Transit Tuesdays" across the nation with mass transit discounts and patriotic calls for Americans to leave their cars alone on Tuesdays ... for their country's sake! Also, create more efficient transportation infrastructure: more low-speed rail, train tunnels that accommodate double-stacked cars, natural gas refueling networks, deeper commercial seaports, and more roundabouts & overpasses. "When I come home at night and hit the garage door opener I expect the door to open and the light to come on. When I go to the grocery store I expect the coolers and freezers to provide me with fresh, safe produce, meat, dairy products and ice cream. My work is 10 miles away and I choose to drive as there is no practical mass transit. When I visit my mom 400 miles away I drive. So, I am responsible for taking off the tops of mountains. I am responsible for the gulf oil spill. I am responsible for the gulf wars. Each and every one of us needs to own up to the reality of where our energy comes from and the consequences that our behavior have. I own a Prius and a wood stove to minimize that impact but I am responsible. So Yes, we should develop shale gas. It should be done with care and the best available practices but we should do it. I would rather get my energy from a US or Canadian source developed under some of the most stringent environmental regulations and practices in the world than feed my energy addiction from sources that will be developed with far less concern for the environment."